According to a report of KPMG Wellness sector, the size of India’s beauty and wellness market would nearly be up to a whopping Rs 80,370 crores by the end of 2018. Looking at the market capacity and its growth, we have witnessed that a lot of big brands are making their move to enter into the beauty retail market. Amazon already has 20% of its online business under the beauty segment and new reports suggest that it is expanding further with the recent launch of a line of low-priced, private-label personal care products. Apple is said to be partnering with developers on augmented reality apps so that users can try makeup at the comfort of their home. 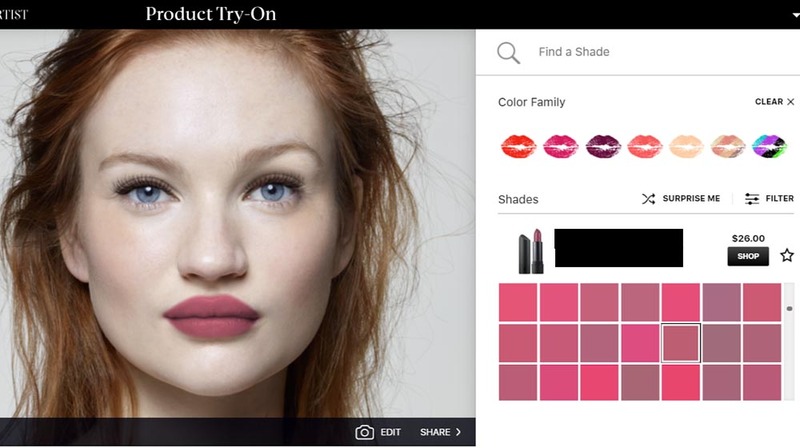 Facebook is also testing with beauty bots, wherein customers can “try on” certain beauty products over Facebook Messenger using augmented reality. According to recent reports, Chinese retail giant, Alibaba-backed BigBasket is going to launch beauty and wellness as a category on its platform soon. ​How to name a business..